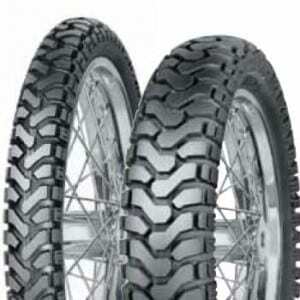 Revitalize your classic motorcycle with Mitas H-03 Classic motorcycle tires. European-built to the highest standards. 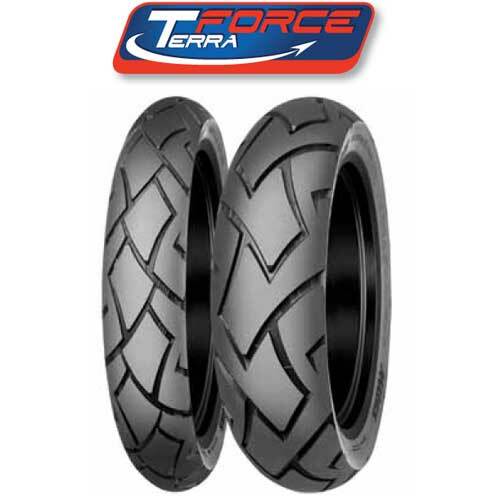 Superior casing construction and modern rubber compounds built with the classic tread design to maintain that vintage motorcycle look. 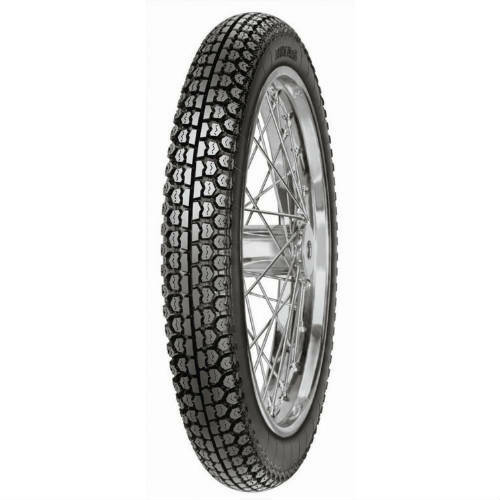 Motorace is selling the Mitas H-03 Classic Vintage Motorcycle Classic Street Tires and this tire is a DOT approved motorcycle tire. 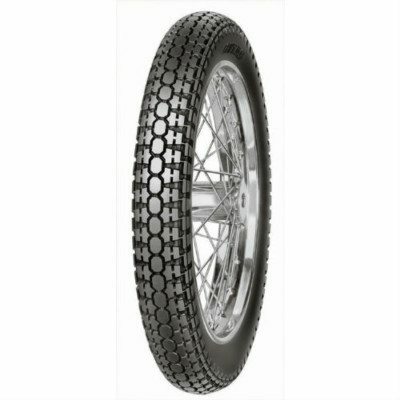 Block road tread pattern for both the front and rear wheels of classic motorcycles and is suitable for rough roads. 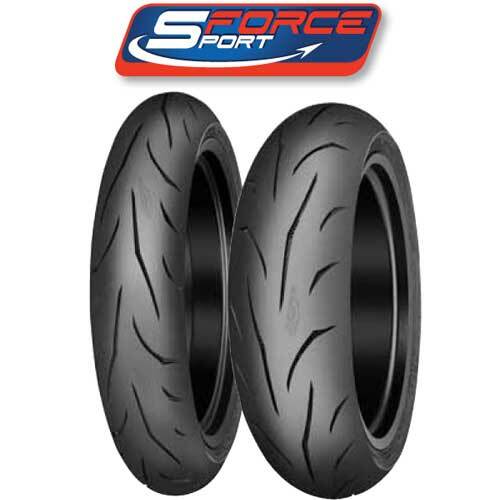 This motorcycle tire size listed here is 3.25×18 (59P). It is TUBE TYPE and DOT Street legal! MOTORACE has been selling the Mitas line for over 20 years. 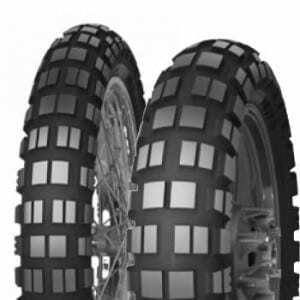 We have decided to expand our product selection of their tires to include the very popular dual sport line with tires like the Mitas H-03 Classic Vintage Motorcycle Tire. 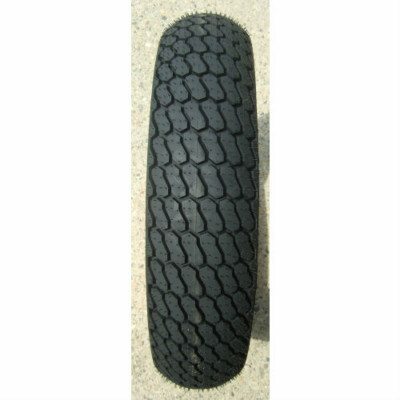 These tires are in stock, and ready to ship.